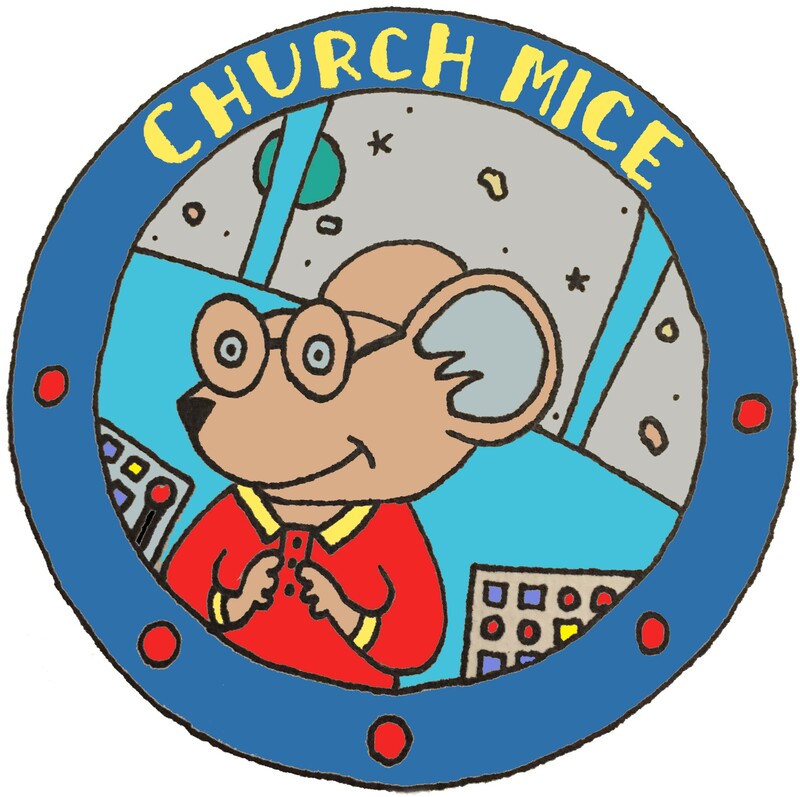 Church Mice meets during the 9:30am service on Sunday mornings. It is for children aged 0-3 years and parents are welcome to stay with their children or leave them. Church Mice is an opportunity for young children to find out about the Bible and to learn more about God’s love for them. Each session includes story time, craft activities and singing. 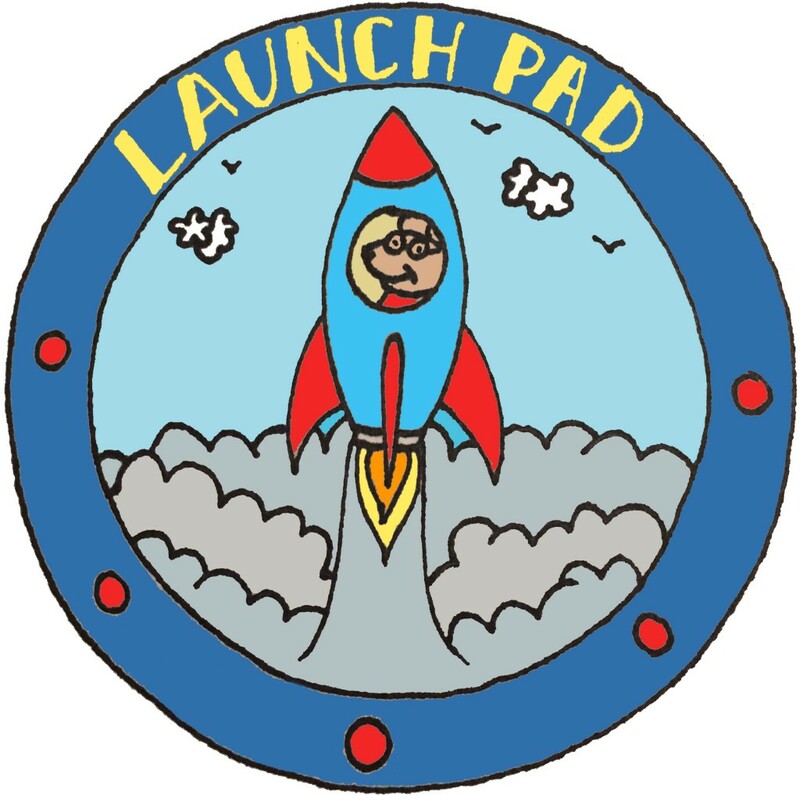 Launch Pad meets during the 9:30am service on Sunday mornings. It is for children in Key Stage 1 (Reception – Year 2) or age 4-7 years. Children usually attend the group on their own. However, if this is likely to be an issue for your child, please let us know. The children have fun together, learning about faith through Bible stories, games, craft activities and drama. 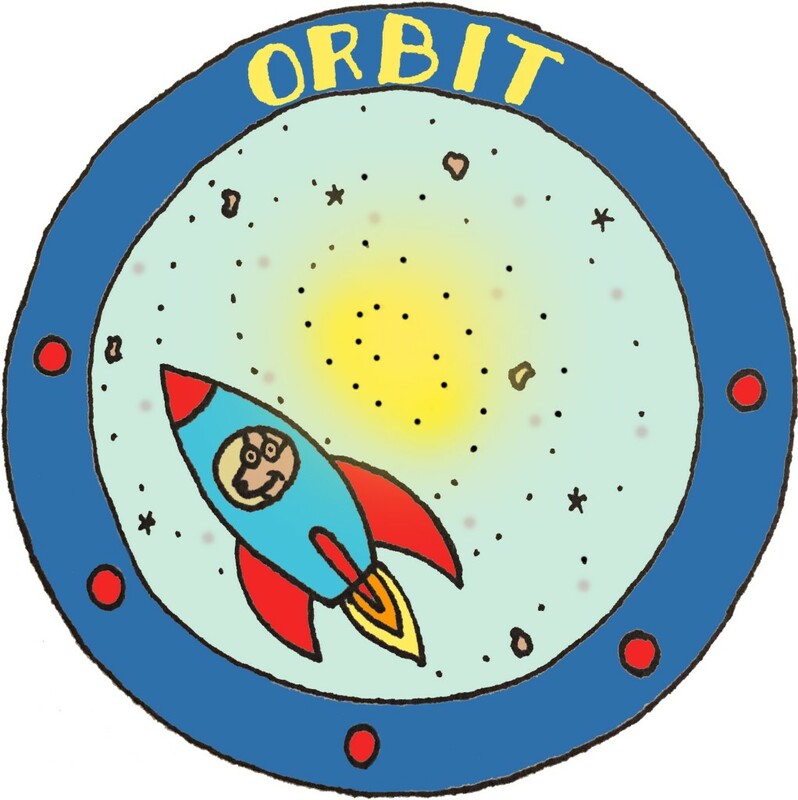 Orbit meets during the 9.30 service on Sunday mornings. It is for children in Key Stage 2 (Years 3 – 6) or age 7-11 years. Children have opportunity to explore, discuss and learn about faith through Bible stories, drama, games, discussion and craft activities. Sessions are always lively, friendly and fun, and we love getting to know new people! 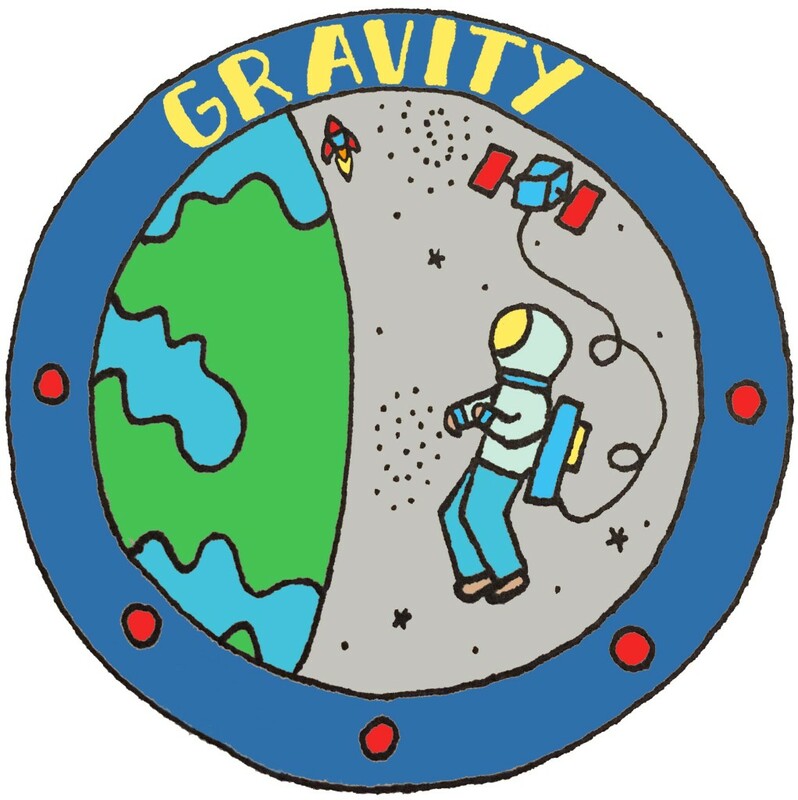 Gravity meets during the 9:30am service on Sunday mornings. It is for young people between 11 and 18yrs. It is an opportunity for young people to explore and deepen their faith through Bible stories and discussion and it is open to all. 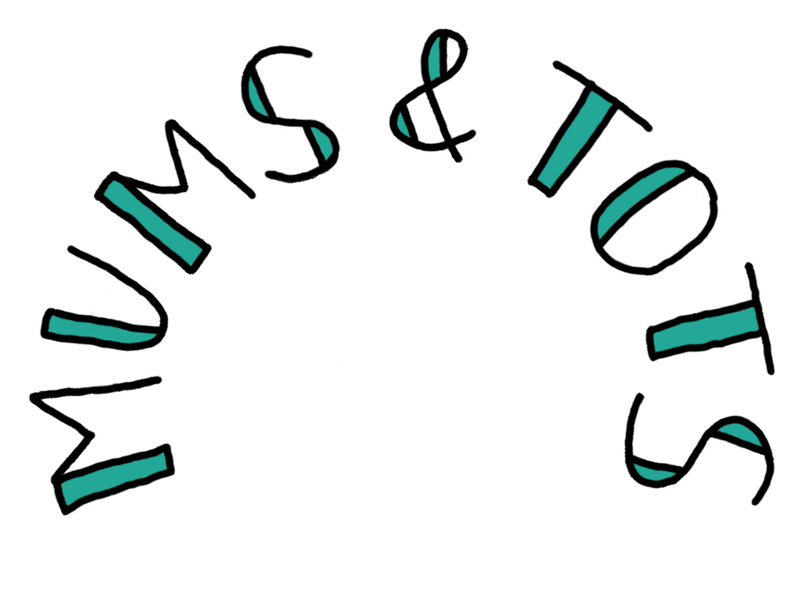 Mums and Tots’ is a busy, friendly and fun preschool playgroup that meets on Tuesday mornings during term time from 10:00-11:30am upstairs in the Parish Hall. There are lots of toys to encourage active learning and play, and each week there is also a craft activity. The sessions finish with singing and the children are encouraged to join in with the actions! Each session costs £1.00 per family. At times it becomes necessary to run a waiting list so please contact us for further information regarding this. We look forward to welcoming you! For more details please contact the Parish Office on 01270 625268 or Celia Kay on 07555113290. 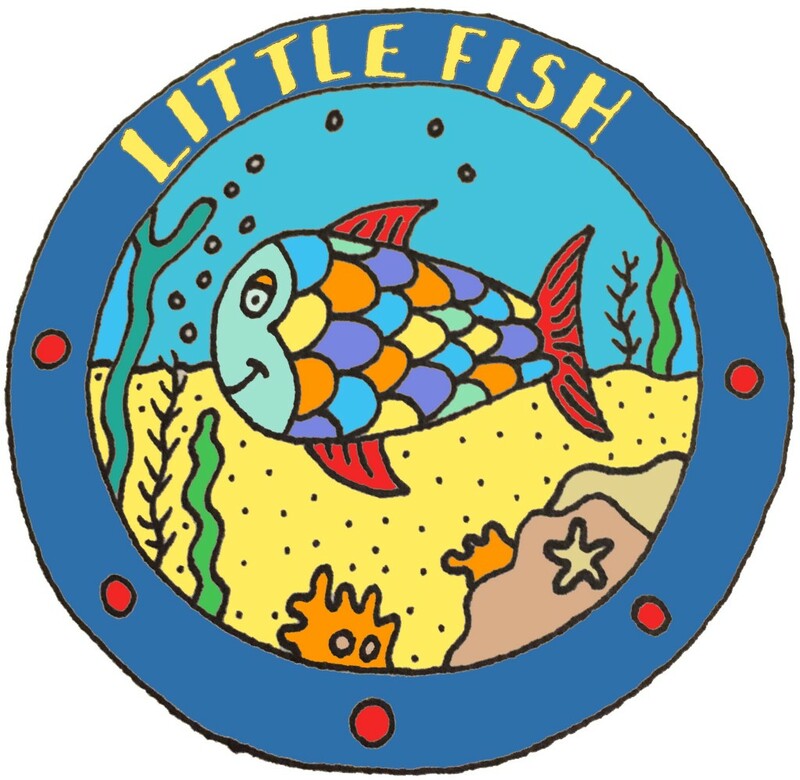 Little Fish is a fun and friendly group for preschool babies and children. The group meets weekly during term time on Thursdays from 10-11:30am in St. Nicholas Chapel in church (follow the sounds of the children). The sessions are free of charge and are open to all. Each session is planned around a theme and includes songs, a story time and craft activity. Refreshments are enjoyed by everyone and the children have time to play with some toys. This is an ideal time for the adults to get together and chat and to meet new people. 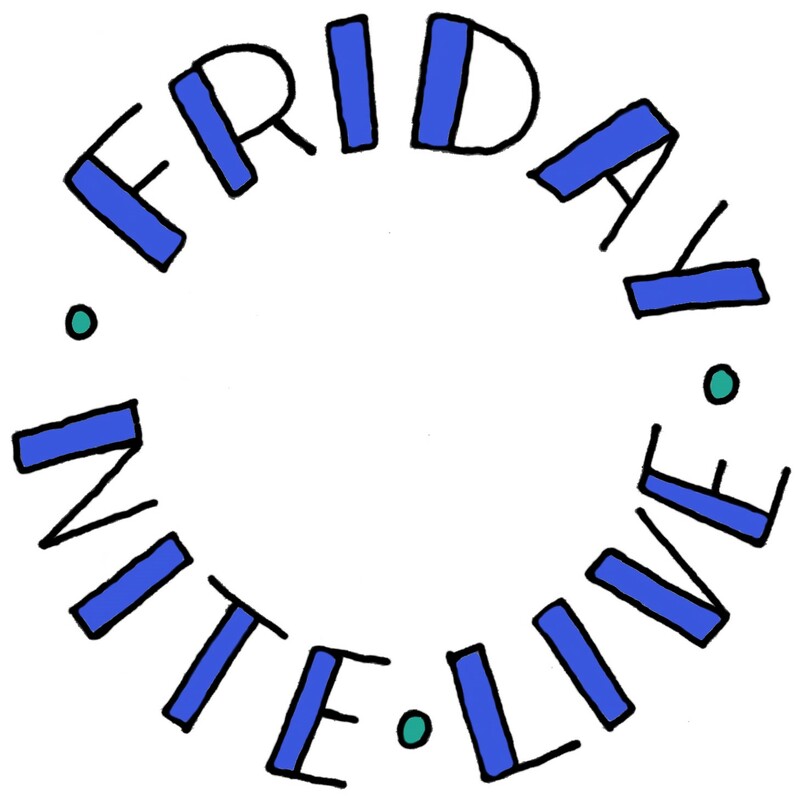 Friday Nite Live (FNL) is a group for young people in Years 7 to 13. We meet fortnightly during term time on Friday evenings, 8-9:15pm. At FNL we explore and discuss issues relating to faith and life in a friendly and informal setting. Sessions can include discussion, chat, games, guest speakers and multimedia. We also organise social events and trips away. The group is open to all young people and new members are always very welcome. Led by Director of Music, Alison Phillips, who is an experienced soloist, “Sing @ St Mary’s” is an opportunity for children of Primary School age to learn to sing in a small junior choir. They practise every week on Tuesdays at 4:00pm in the Parish Hall. Mums and carers are welcome.